Your brakes are one of the most important parts of your car so why take chances on re-built or inferior brake products? 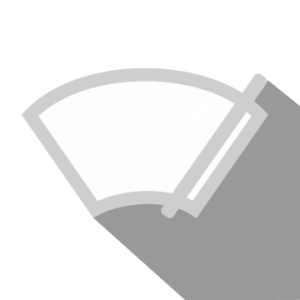 Genuine Toyota brake components are designed specifically for your car and built to the same high standards as your original parts. 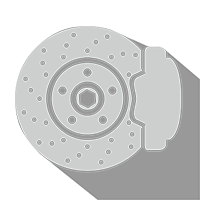 From brake pads to calipers, rotors, drums and shoes, Genuine Toyota brake components help provide safety and durability. 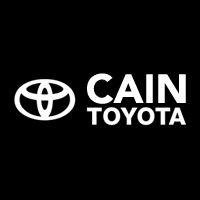 Schedule a Toyota Brake Inspection, Service or Repair at Cain Toyota to keep your vehicle safe.